About Victor J. Message Victor J. 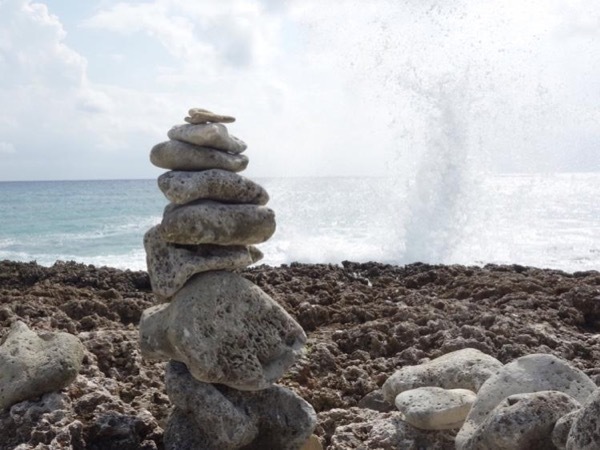 Enjoy the Beauty of Grand Cayman!